Monty Python Live at the Hollywood Bowl (1982) – What's New on Netflix Canada Today! The Monty Python troupe perform a combination of classic sketches and new material at the Hollywood Bowl. 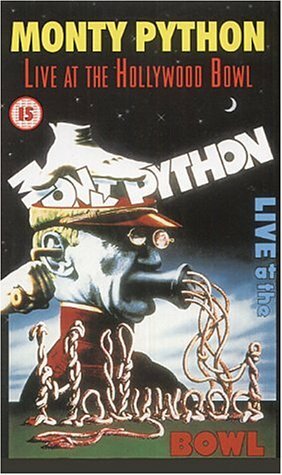 A collection of skits that made the Python troup famous, performed live at the Hollywood Bowl. Included are the singing philosophers, lumberjacks, the pope, and a suspiciously-male looking seabird vendor. The Monty Python troupe perform a combination of classic sketches and new material at the Hollywood Bowl.